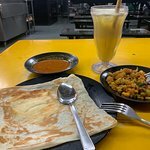 Th mutton briyani, roti pratta and murtabak were excellent, mouth watering fo...The Mee Goreng was a highlight.... briyani and all they fried noodle/bee hoon, my friend likes the roti John. As much for the experience as the food! 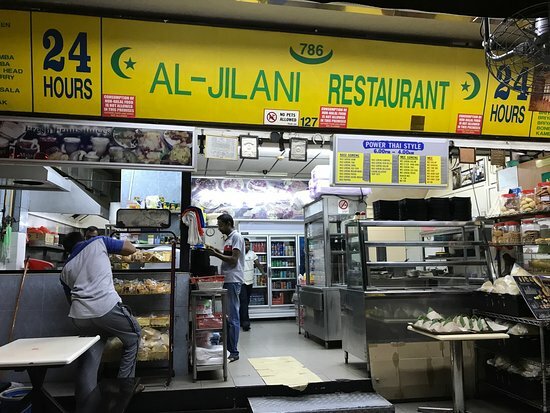 Had to try Al-Jilani after seeing that it was opposite my hotel and attracted so much comment. 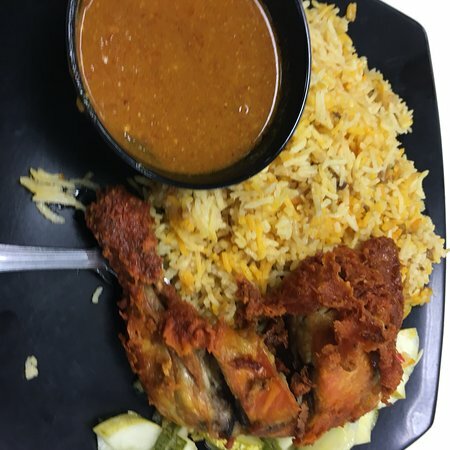 Great food, incredibly low prices and friendly service. Recommend the nasi lemak. You don’t have to pay hundreds of dollars to eat quality food! 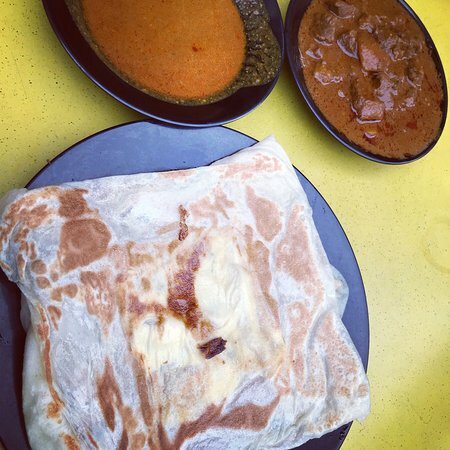 This place is incredibly yummy, the staff is super friendly and the prices are very low!! 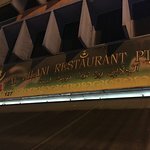 If you like Indian food, don’t miss this place! 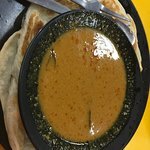 Fish curry was sour (not spoilt) and the prata was reheated. Not made on the spot. Went during lunch time and the shop was practically empty. 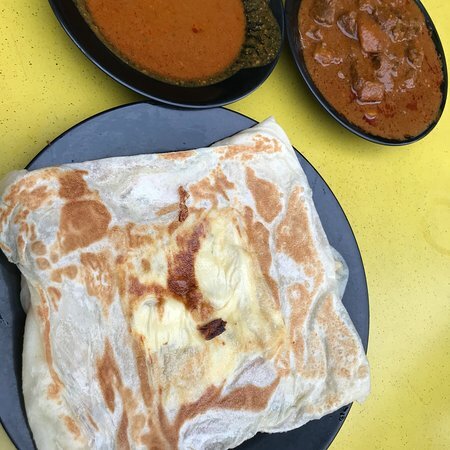 So they should have made the prata on the spot! Street side food, clean and good. You can get some low priced comfort food both veg and non-veg. 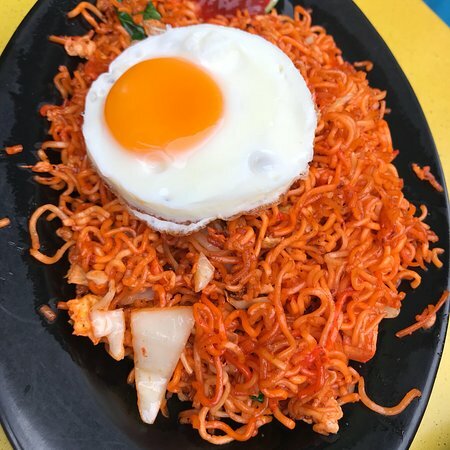 After travelling all day, this was a gem to have good food. 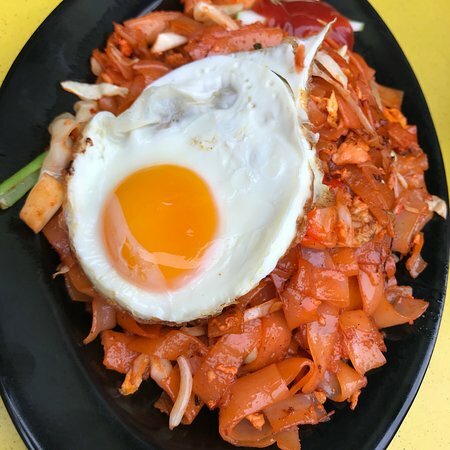 An excellent footpath restaurant near the corner of Bencoolen St and Middle Rd. Open 24/7 and serves excellent food at a very good price. sit under the awnings to eat and watch the passing parade. This place was really buzzing late at night in the middle of the week. 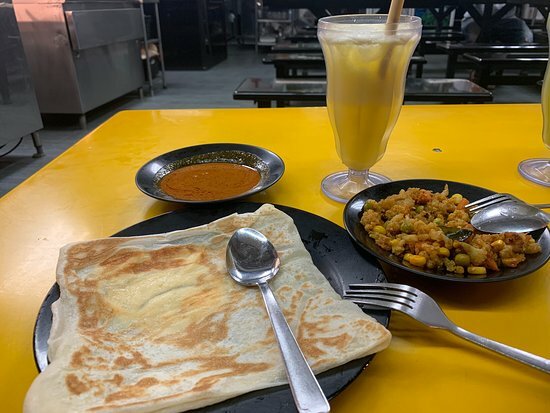 Pratas were good and a horlicks to wash them down. Service was a bit disinterested, but you can't always get everything in the same place. Acceptable choice for late night food. 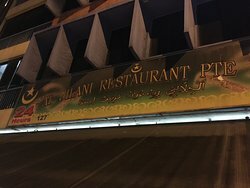 Get quick answers from Al Jilani Restaurant staff and past visitors.